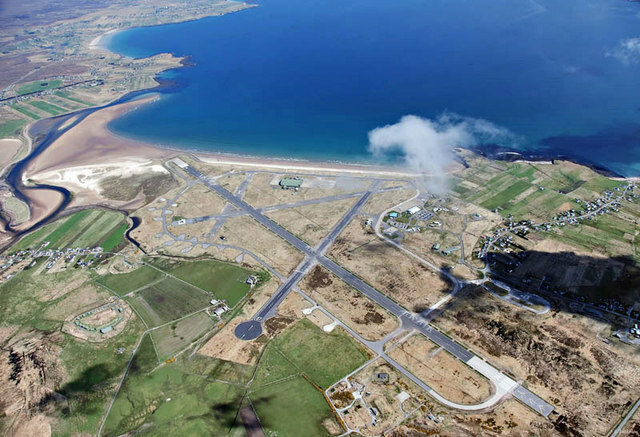 An overview of Stornoway airfield. Opened in 1937, primarily for military use, it is now a commercial airfield owned by Highlands & Islands Airports Ltd. (HIAL). © Copyright Stephen Branley and licensed for reuse under this Creative Commons Licence. This page has been viewed about 1000 times.